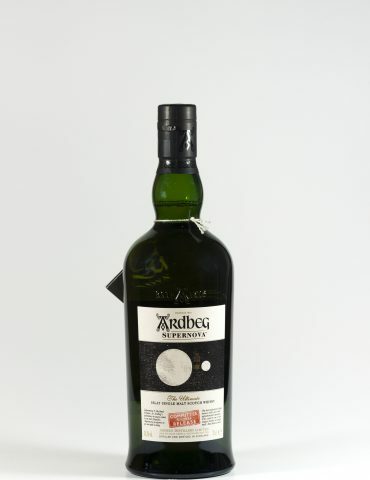 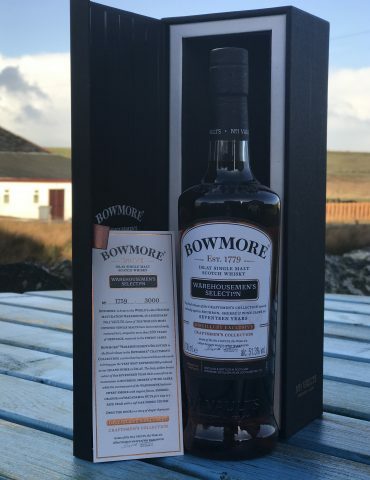 A beautifully rare bottle from Islay’s oldest Distillery. 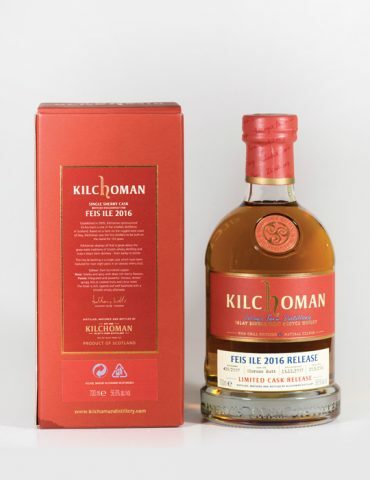 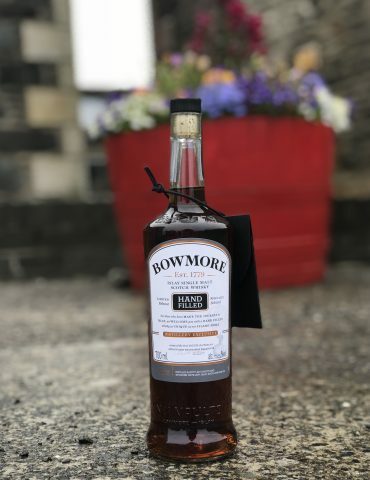 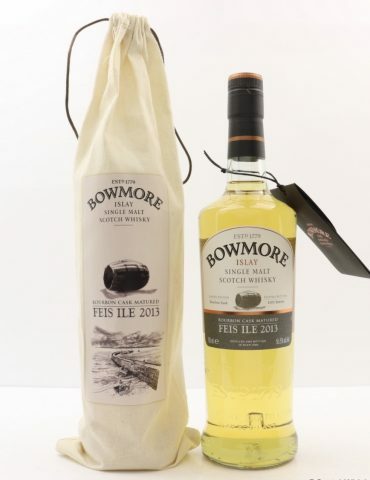 This malt was released specially for the annual Feis Ile Festival. 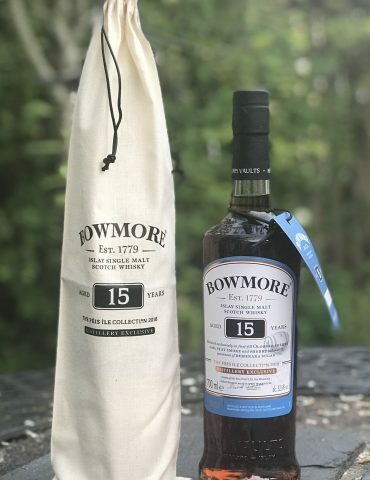 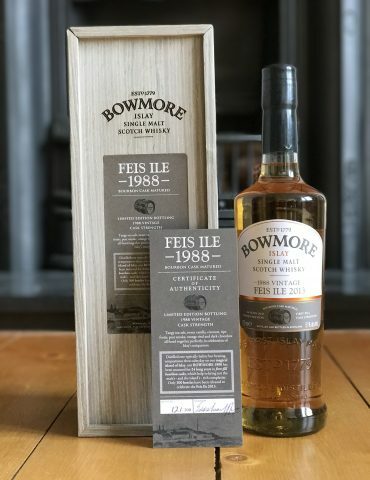 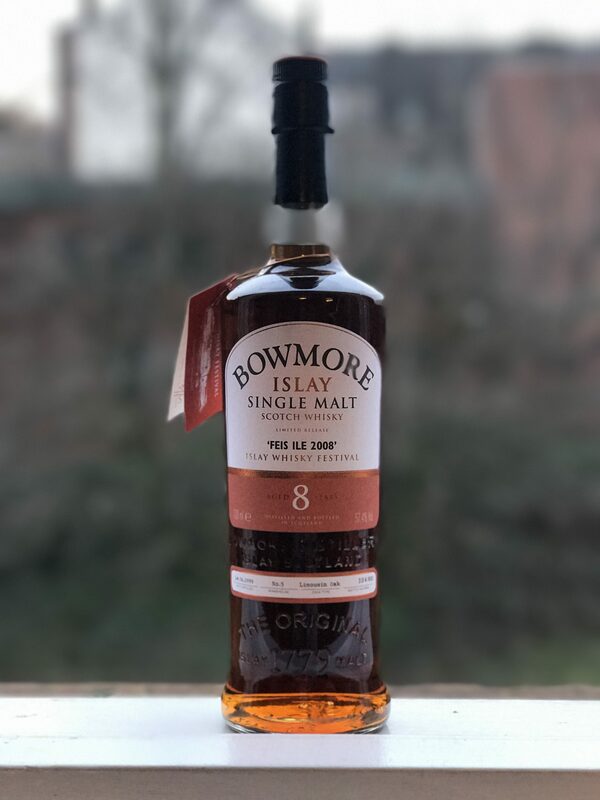 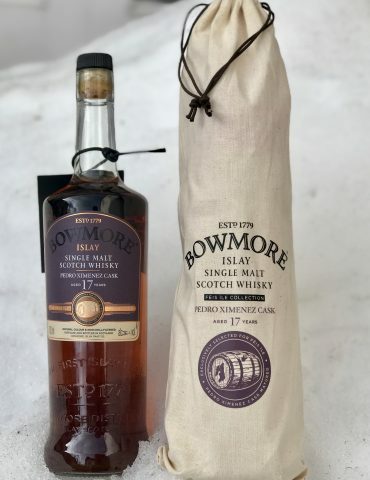 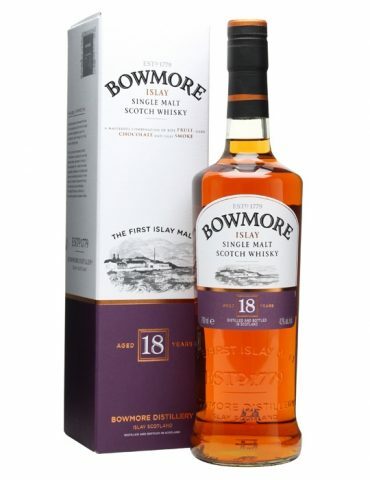 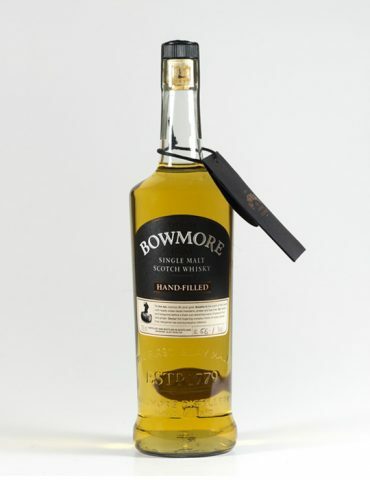 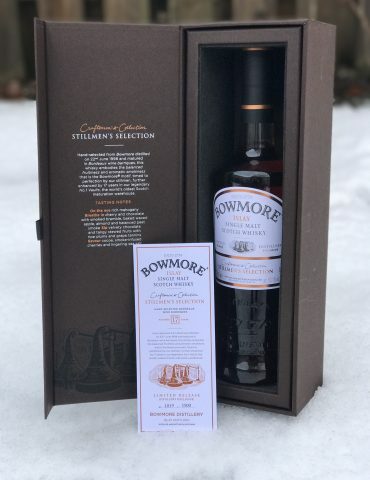 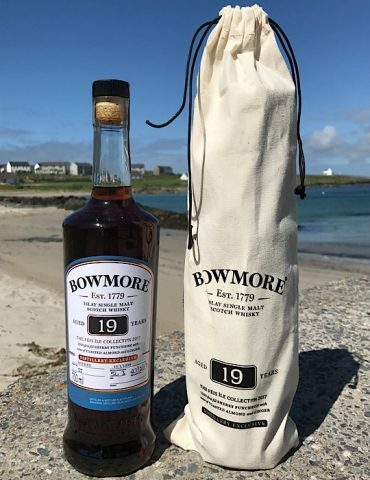 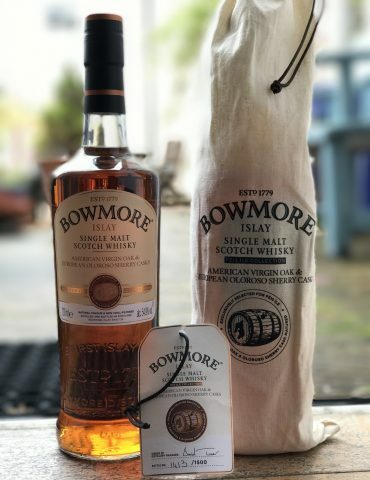 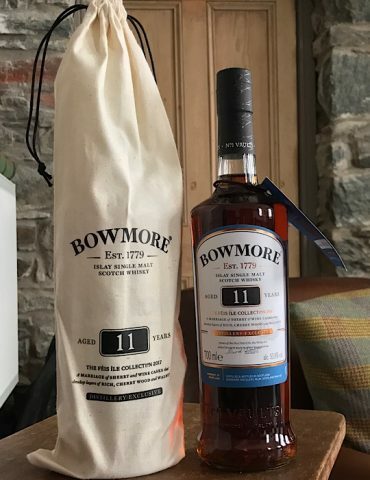 The whisky began its life in 1999 when it was distilled at Bowmore Distillery. 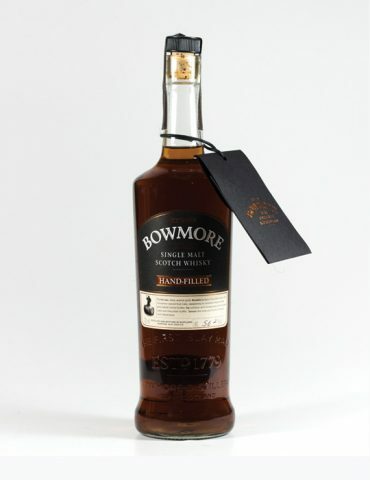 From there it was transferred into a Limousin Oak Cask for 8 years until it was bottled in 2008. 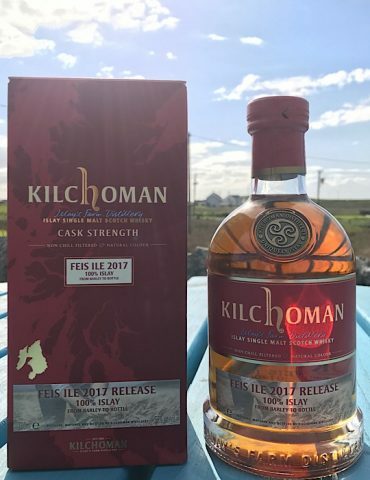 The Distillery Manager Eddie Macaffer describes how the impact of the limousin oak gives the whisky a beautiful sunset orange colour. 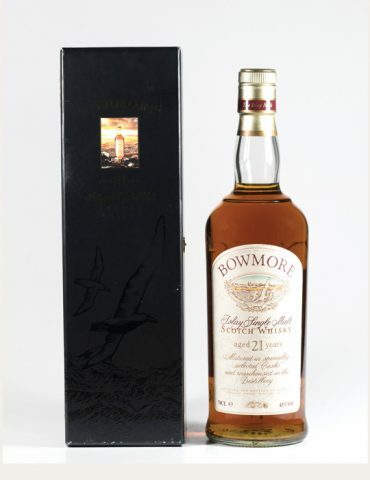 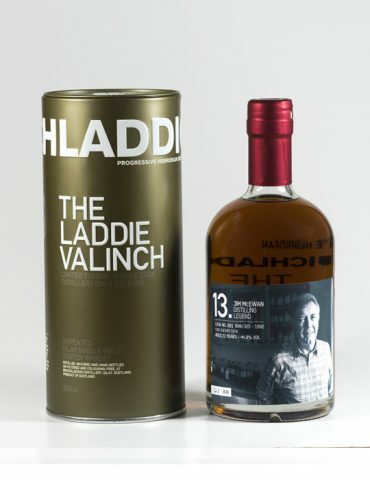 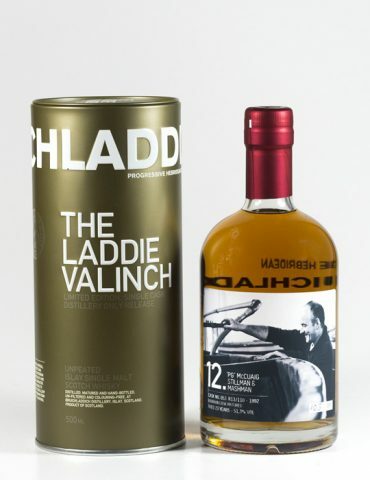 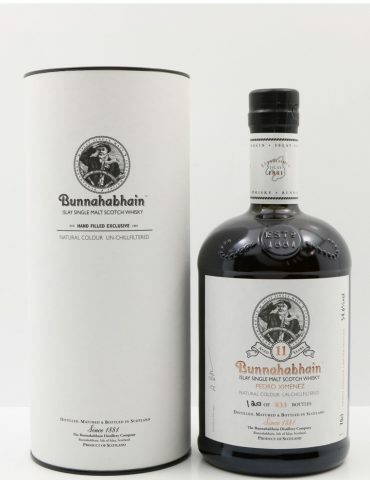 This collectable release was limited to only 800 bottles, each is individually numbered.